First off, you have to know that installing any car electronics isn’t any kind of picnic. Stuffing all of those electronics and cables into a space that they weren’t intended to go into presents many unique challenges for even the best installers. 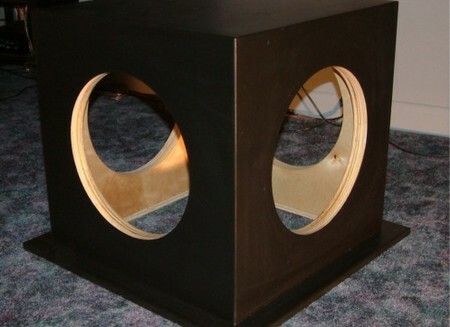 Building custom speaker enclosures can be the most creative part of the job. Installing a box is a choice many car stereo enthusiasts really love. The sound of the smooth, deep bass is hard tough job inside of a cars environment. There are two types of boxes to consider. 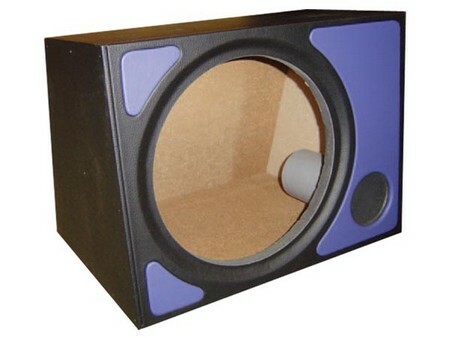 The sealed box, which is nothing more than an airtight enclosure whose purpose, is to enhance the speaker’s performance. The vented box, also known as ported or bass-reflex systems, are more complex to install but the performance jump is worth the effort. Vented boxes channel sound to the front and rear on the cone. They also give better bass sound. The following instructions are for a sealed box. There are much more detailed instructions available online for both a vented box and a sealed box. Which ever one you decide on will improve the sound in your car significantly. Determine the dimensions of the box in which you speakers will rest. You will need several pieces of wood, about ½” thick for the walls and top of your speaker box. Lay out your materials and tools. Take a circular and cut out the shapes needed to build the enclosure that you will need. Trim off any rough edges and sand well. When forming the enclosure, use liquid nails between the connections to create a strong bond that will easily direct the sound waves that best suit the listener. You might need to install a port for the sound to better propagate and resound. Now install the wires that will connect the speakers to the stereo. Now that you have the wiring done and the box sealed up tight, the speakers can be installed. Carefully solder the wires, keeping in mind that the vibration of the vehicle will affect them, and lay down a good bead of silicon before pressing the speakers firmly but gently into their openings. You should have gotten a set of screws with your speakers but if not they are available at any hardware store. Finally determine which order you band pass is as this will determine the amps and capacitor derivatives.